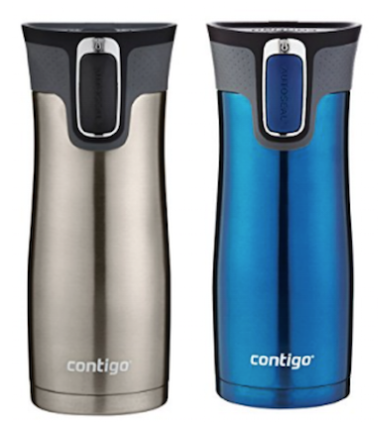 Amazon has select Contigo AutoSeal Stainless Steel Travel Mug 16-Ouncefor $11.19 (or 2-packs for $21.99 – that’s $10.99 each). 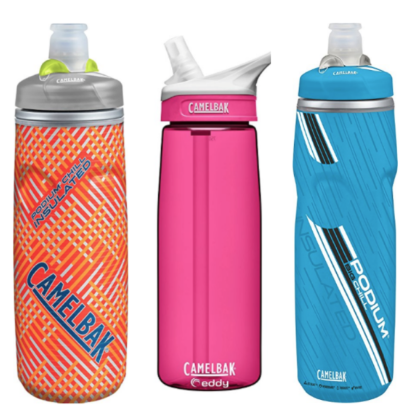 Plus check out all these Water Bottles that are marked down as well. 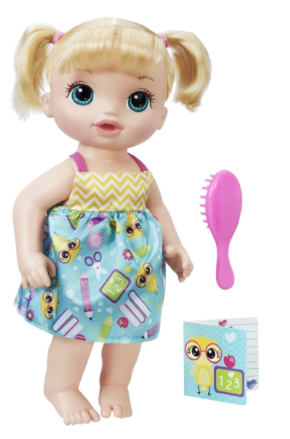 And get 25% off select Instant Pot Accessories. 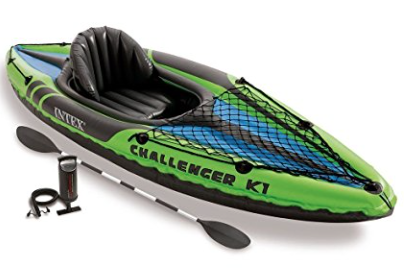 Amazon has this Inflatable Kayak with Paddle and Pump for $47.39 right now, regularly $70! 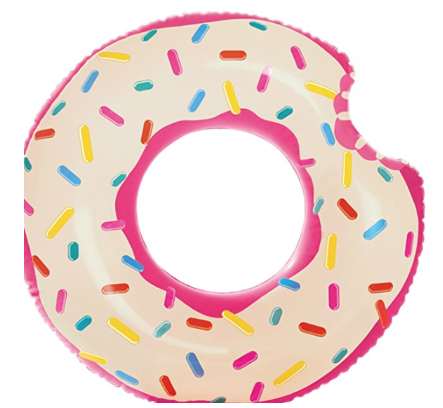 Amazon also dropped the price on a bunch of pool floats! 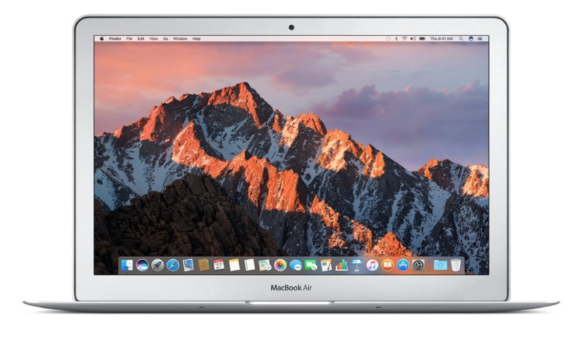 Amazon has elect Apple MacBook laptops up to $550 off today! 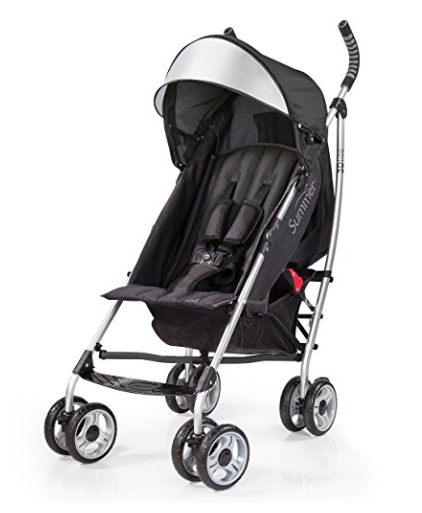 Amazon has this Summer Infant 3D Lite Convenience Stroller for $53.26 after Prime savings, regularly $100! 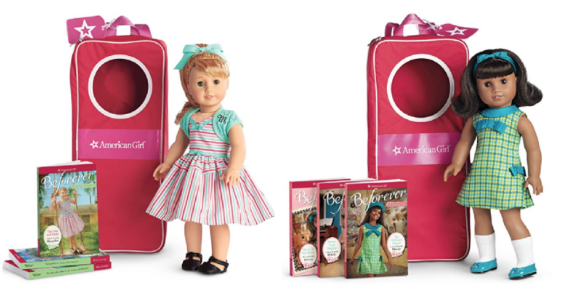 You can get selectAmerican Girl Collections for as low as $123.73! 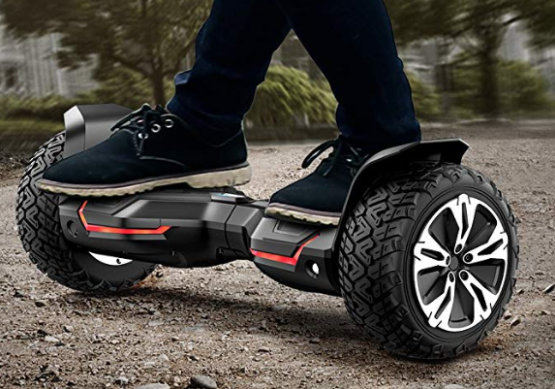 You can also get Baby Alive Ready For School Baby for $10.42, this Off Road Hoverboard for $239, and Thomas Ride-On for $76.54. 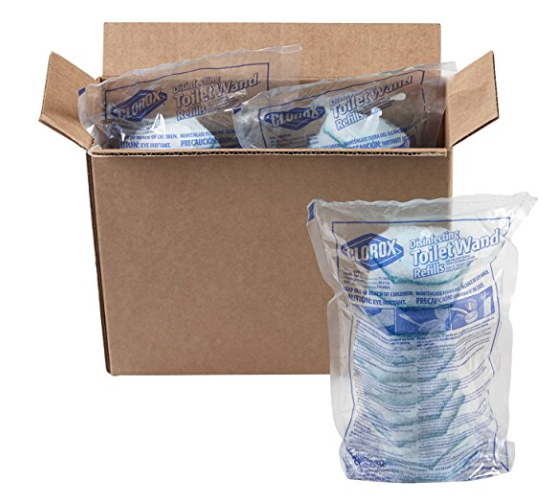 Amazon has this Clorox ToiletWand Disinfecting Refills (30-Count) for $7.97 right now after eCoupon and Subscribe & Save ($.26 oz). 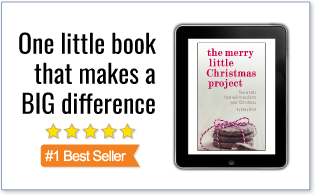 Even better, if you reach 5 Subscribe & Save orders this month, you’ll pay as low as $7.13 ($.23 each). 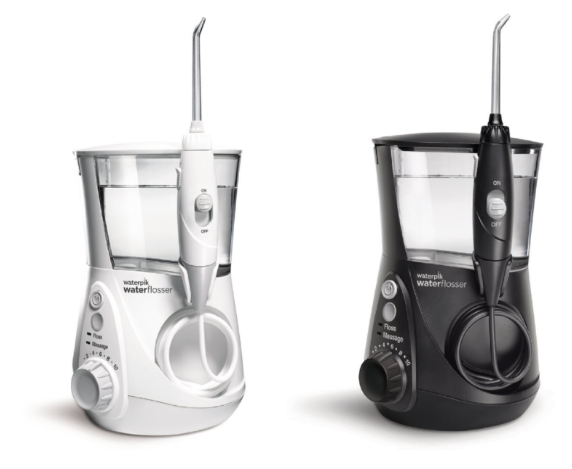 Note:Any liquid left in the reservoir should be emptied after every use. 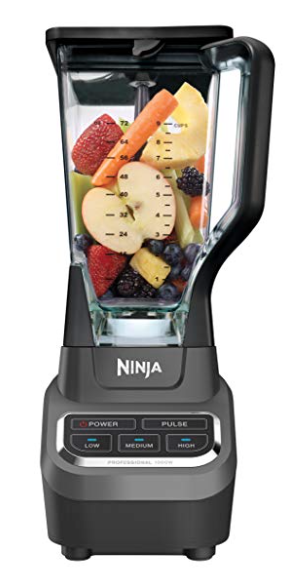 Amazon has this Ninja Professional Blender for $49.99 today, regularly $87! 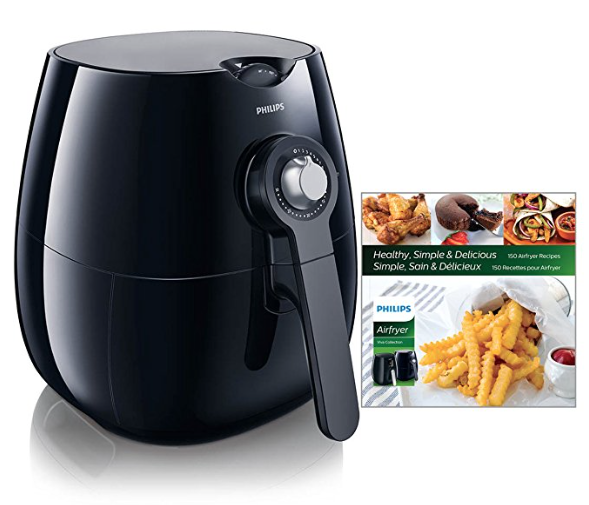 Amazon also has this 2.75-Quart Philips Airfryer for $99.99 or this 3.7-Quart Air Fryer for $67.97.